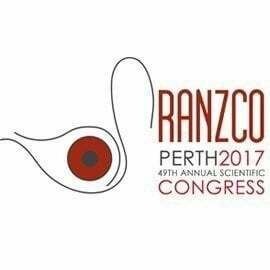 S23 – Course: Keratoconus for those at the workface: Everything you wanted to know but were scared to ask in 2017! you wanted to know but were scared to ask in 2017! Aetiology – are we any nearer to a genetic understanding? Corneal Collagen Cross linking – the beginning of the end? Corneal transplantation – penetrating or lamellar surgery?